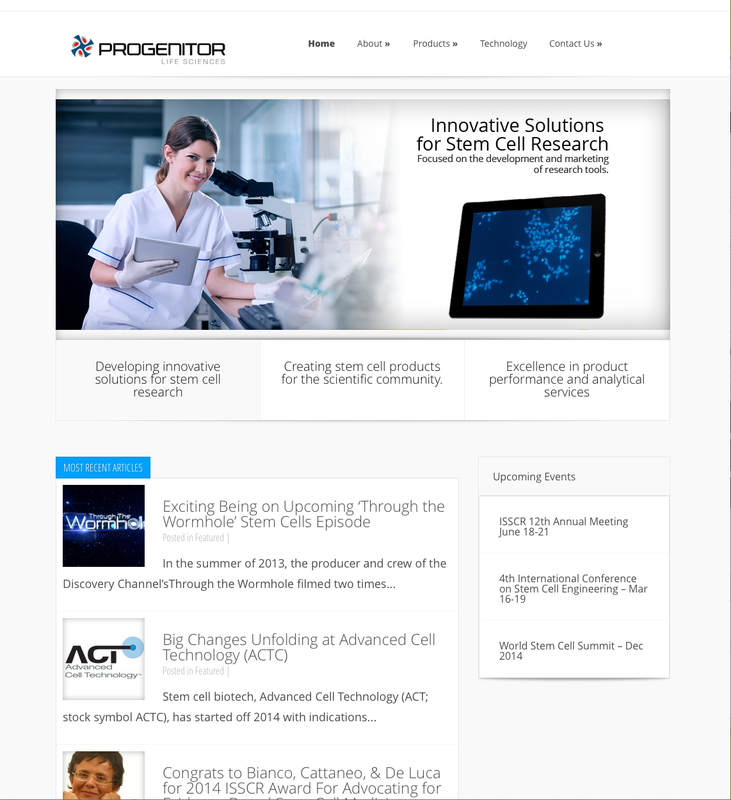 A pioneer in stem cell research and forward innovator of the community, Progenitor now develops and provides advanced technologies that will enable regenerative bio scientists to create pluripotent stem cells in a fast and reliable manner. The current development scientists have been working tirelessly to create our reagent which will revolutionize the process of creating these advanced stem cells. We hope that our product will create a solution that will rapidly better our world in the regenerative field. 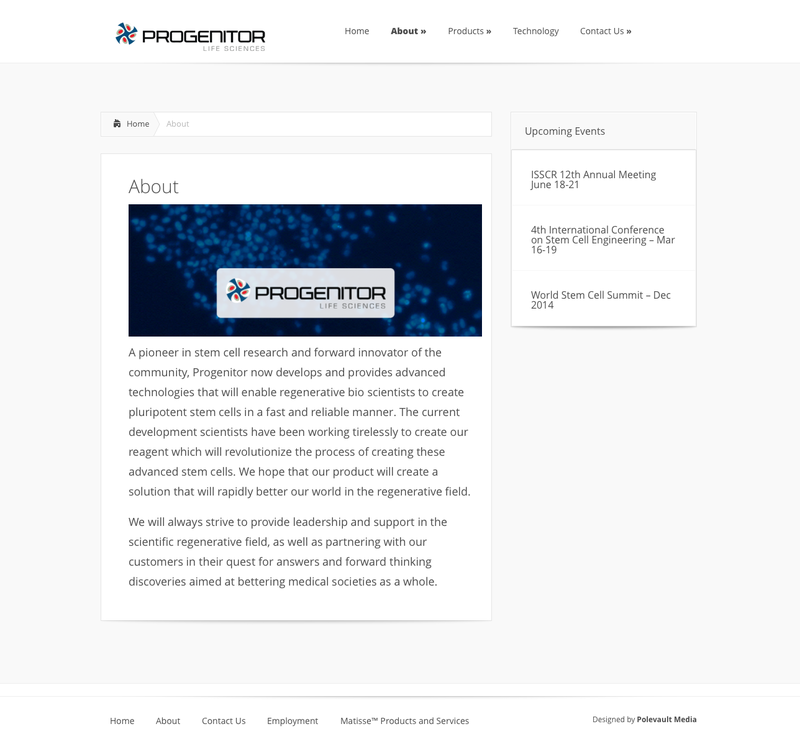 We will always strive to provide leadership and support in the scientific regenerative field, as well as partnering with our customers in their quest for answers and forward thinking discoveries aimed at bettering medical societies as a whole.